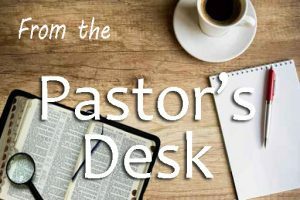 As the church continues to move forward, the Western Jurisdiction leadership has met and issued a statement of faith in response to the decisions made at the Special General Session last February. Here is what they said. 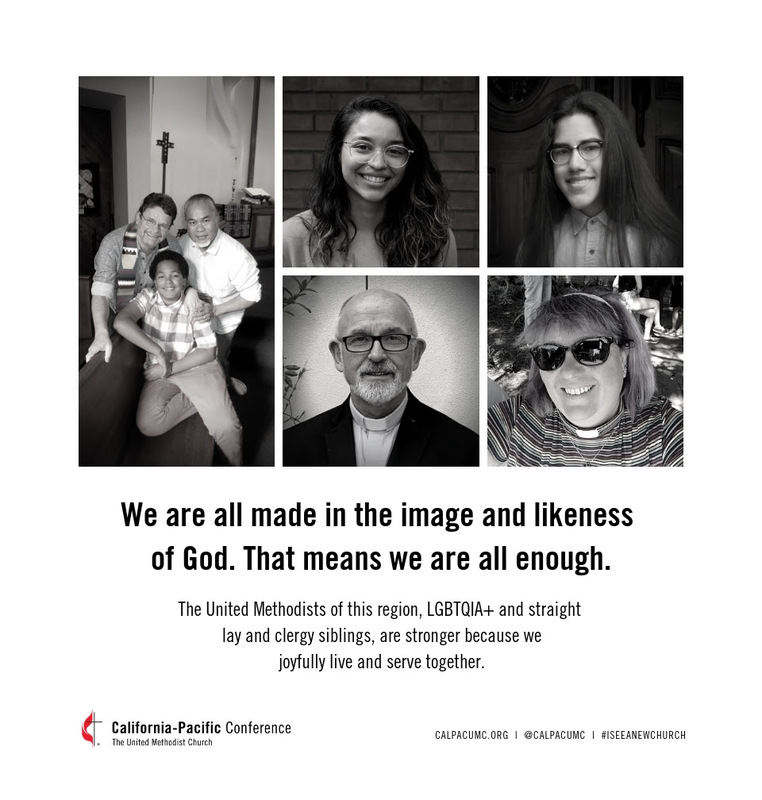 I’m also including the ad that appeared in the Los Angeles Times and San Diego Tribune yesterday that represents the position our Bishop Hagiya and the Cabinet adopted. At the heart of our own statement of belief, which is symbolized by our being a Reconciling Congregation, is that all people are welcomed into our church. We strive to practice openness—openness of our hearts, minds and doors—to all people. And we live that out by affirming the dignity and worth of each and every person. Every one of you matters. Scripture is clear: You matter to God. Worship reminder, we are going to make a change in our worship time beginning in April. Worship will begin at 9 a.m. beginning April 7th. The reasons for this are twofold. First, it’s getting warmer and an earlier worship time lets us stay a little cooler. Secondly, the Vineyard congregation will begin using our sanctuary in April and their worship time is 11:15 so the change accommodates both congregations when it comes to parking, etc. Another change we are making is office hours. The church office will be open from 9-noon Monday through Thursday. That allows Cristy to take a lunch break before she continues work in the afternoon. For Healing: For Caroline Stinson. For Pastor Ron. For Bertha Morris. For Gil Perez who fell and broke two ribs and fractured his skull. Travel mercies for Mary Ann Kline’s grandson. Celebrating the 100th Birthday of Jean Brock.